Book a test drive directly on our website. One of our representatives will contact you shortly to confirm your appointment. Once our representative contacts you to confirm your appointment, they will take the time to discuss your needs and preferences in order to find you the best option. You can even choose the exact model and color of the vehicle you would like to take for a test drive. No worries— we will come to you with both options! If you have a trade-in vehicle, we can evaluate it directly on site during the appointment and offer you the best price! If you want to finance your vehicle, our specialist will evaluate your file to find the best financing solutions to meet your needs and even show you what your payment plans will look like *. You can even have your vehicle delivered to your home! 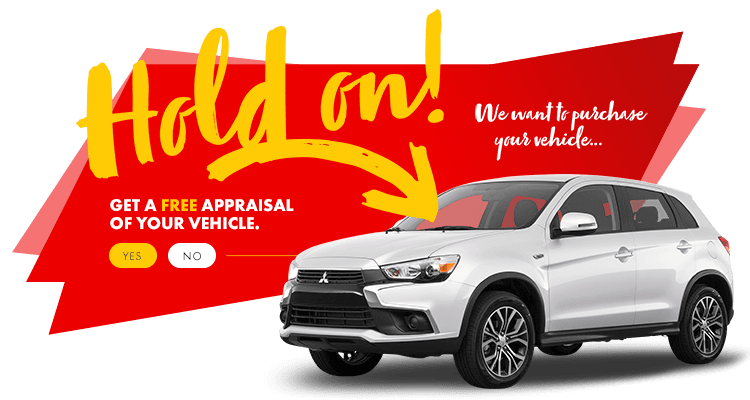 Purchased a new vehicle at HGregoire Mitsubishi Laval? We even offer a delivery service straight to your home! *Contact HGregoire Mitsubishi Laval to confirm that your address is within the covered perimeter of our home test drive program. Financing agreements must be completed at the dealership. Certain conditions apply. Details in store.